Papua New Guinea’s Number 1 Website for Finding Jobs & Advertising Jobs. Barrick (Niugini) Limited (“BNL”) is a company incorporated in Papua New Guinea, and operates the Porgera Gold Mine in Enga Province on behalf of the Porgera Joint Venture partners. 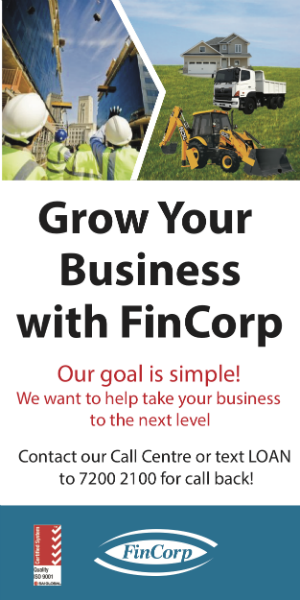 BNL is an independently managed company and is jointly owned through an equal partnership between Barrick Gold Corporation and Zijin Mining Group-which own 95% participating interest in the Porgera Joint Venture. The remaining 5% is owned by Mineral Resource Enga (MRE) Limited – a consortium consisting of the Enga Provincial Government and the Porgera landowners. Reporting to the Superintendent – Underground Electrical, the incumbent will assist the Superintendent in the general operation of the Underground Electrical Section, budget preparation and ensure operational costs are within the budget guidelines. Recommends measures to improve maintenance methods, equipment performance and quality of repair work carried out by trades’ personals. NB: ALL APPLICATIONS MUST HAVE AN UP TO DATE POLICE CLEARANCE CERTIFICATE (ACQUIRED WITHIN THE LAST 6 MONTHS). 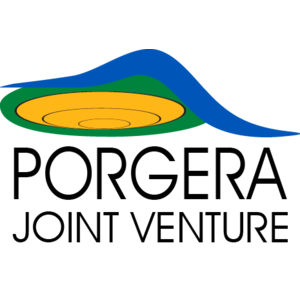 If you possess the ambition and drive to build a career with the Porgera Joint Venture, forward your application and resume before the 24th April, 2019 to: The Recruitment Team, Porgera Joint Venture Email: pjvrecruitment@porgerajv.com or apply via PJV website: www.porgerajv.com Phone: (+675) 547 8912/545 3056 for more information. Emailed job applications are encouraged.